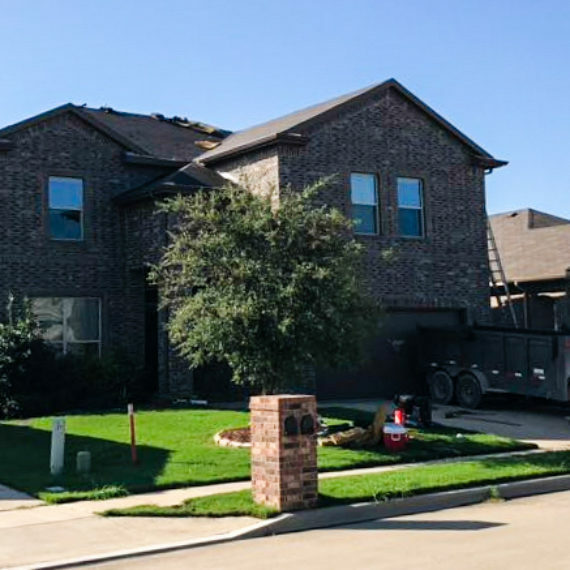 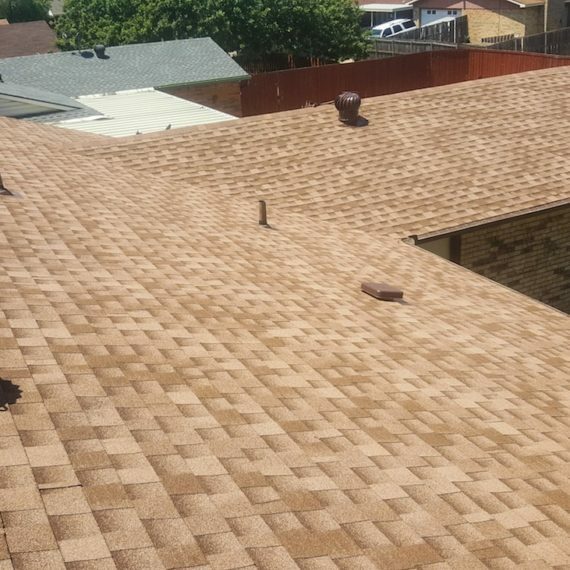 Travis Mulder | CSI Roofing Company | Ft. Worth, TX. 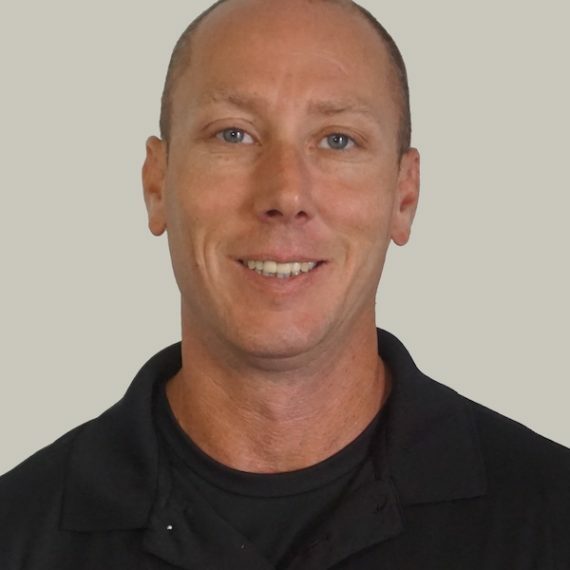 Travis is from Denver, Colorado and has worked in the DFW area since 2014. 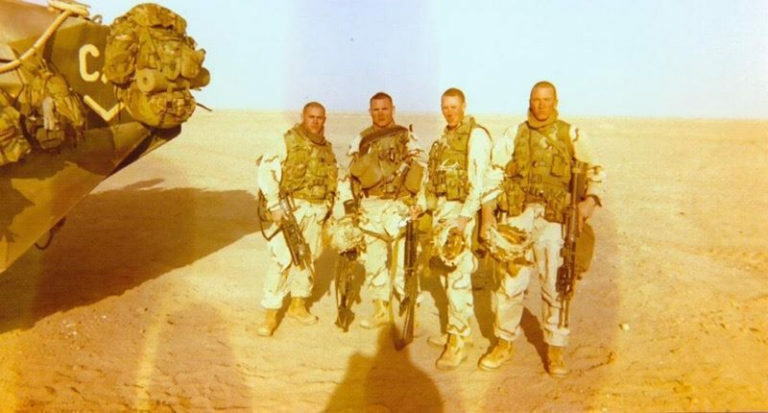 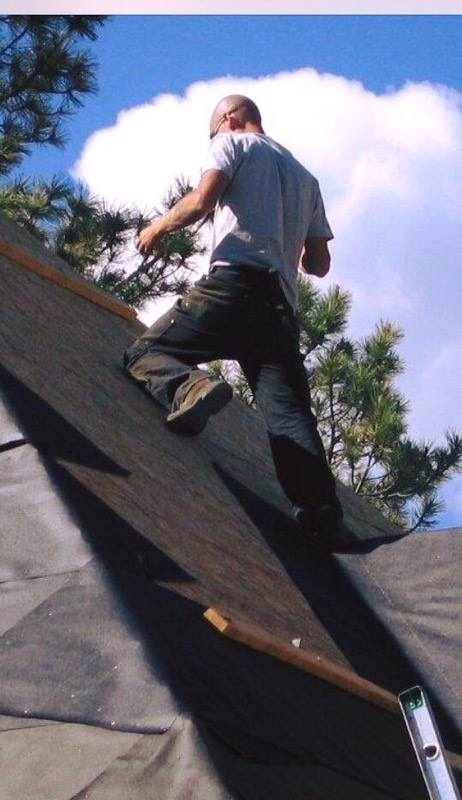 He served in the Marine Corps, has been in the roofing industry for 22 years, and has been certified by the majority of roofing manufacturers. 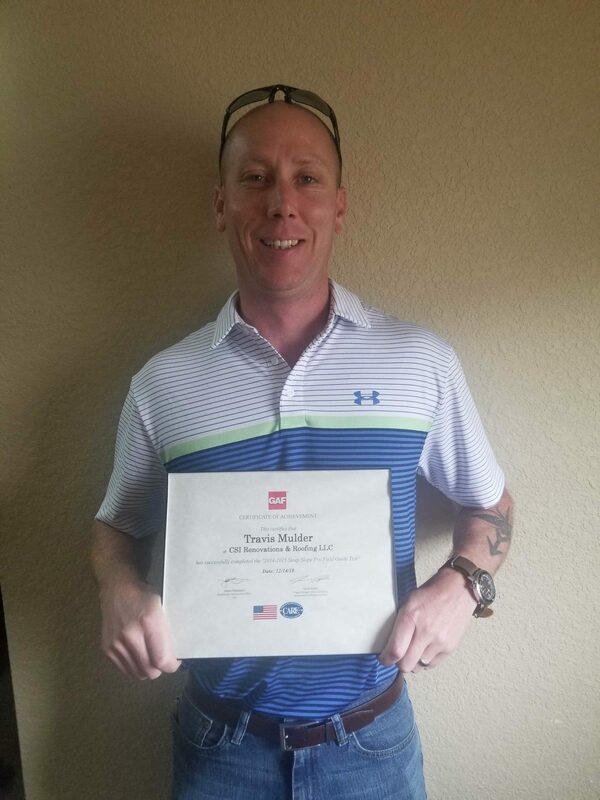 Travis’s hobbies include: spending time with family, rock climbing, snowboarding, camping, and enjoying the great outdoors.